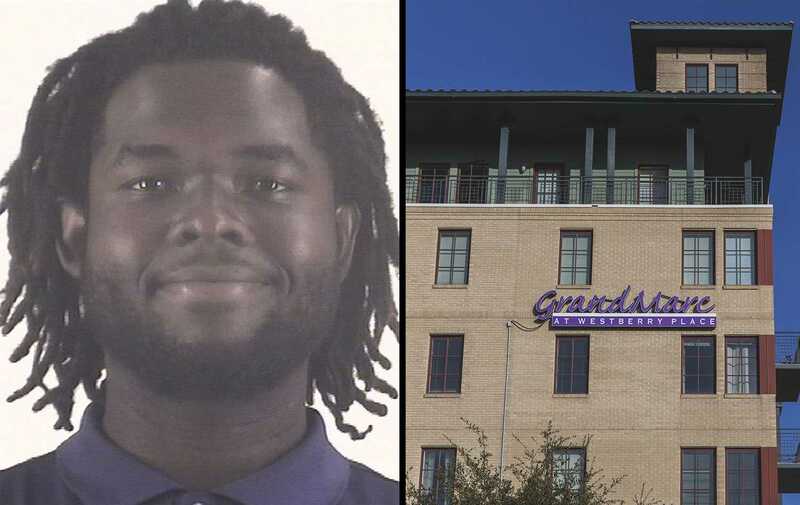 In an effort to calm any fears after a shooting incident between Roadrunner drivers, TCU is considering having armed guards ride on the shuttles. Assistant Vice Chancellor for Public Safety Adrian Andrews said having guards, armed or unarmed, would not be a permanent change. He said guards on the shuttles was just one option being considering. Some students wanted to see the idea expanded. “Having more armed security guards on campus could potentially solve issues quicker,” Will Fullerton, a senior economics major, said. However other students said more guns on campus was not the answer. Fort Worth police gave this account of the incident. The dispute between the shuttle drivers occurred just before 6:44 a.m. Tuesday morning after one driver “bumped” another shuttle with his vehicle. After an argument, one driver fired a shot at the other driver. As he fled the scene in the shuttle, the vehicle bumped the other driver, police said. The driver was identified by Fort Worth police as 52-year-old old Eric Hampton. He faces charges of aggravated assault with a deadly weapon and weapon on school property. The handgun was located at his residence and was confiscated by police. The argument occurred near the intersection of West Cantey Street and Highview Terrace just west of the Frog Alley Parking Garage. The campus was on lockdown until police found the driver around the 1200 block of Sierra Blanca at 8:45 a.m. He was taken into custody without incident, Fort Worth officer Brad Perez said. The abandoned shuttle was found by police in the 200 block East Risinger Road. Campus alerts via text message, email and phone calls from the university started at about 7:14 a.m.
Sophomore Strategic Communication Major Hailey Bunde was in her room in Tom Brown/Pete Wright Apartments. Maggie Hodes, a sophomore nursing major, said she was in the library when the alarm sounded. Hodes said she and her friend were “running around frantically” before a custodian unlocked a conference room where they hid for about an hour. She said the custodian didn’t speak much English and didn’t seem to know exactly what was going on, but recognized the students’ fear. “We looked panicked so she unlocked a room for us,” she said. Some students said they were confused after being told things were safe before an official all-clear was given out via the TCU alert system. The employee added they thought that mentioning in the TCU alert that the event was not a drill could help alleviate some confusion. Andrews said to prevent miscommunications in the future he asks students to focus on the official alert system specifically but added that overall he was proud of student reaction. Chancellor Victor Boschini said he spent the morning after the all clear was issued walking around campus to talk to people and reassure them. “That’s what I’ve been thinking about today,” Taylor said. 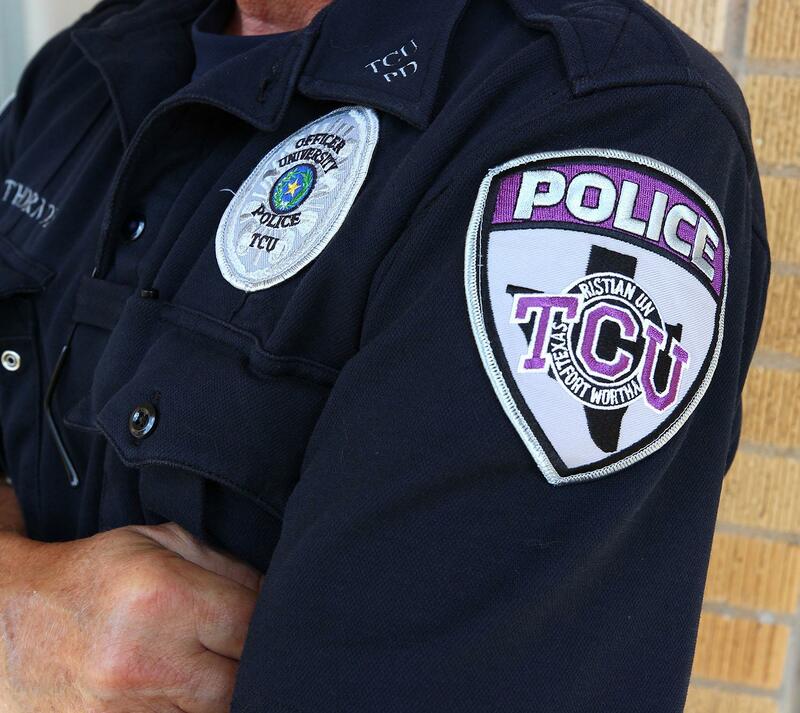 TCU and Fort Worth police have been hosting active shooter training seminars on campus this semester and Andrews said there will be even more now after this incident. Others who were in the REC, however, did not have as positive as a review. 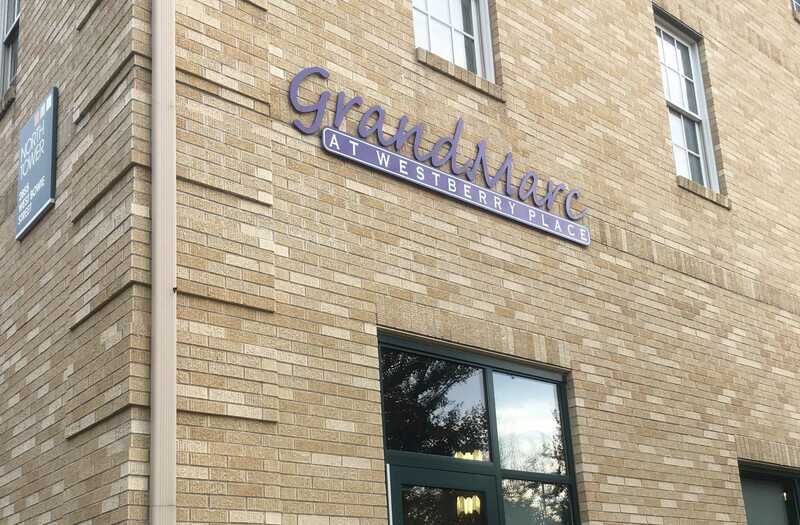 The employee added that they think all TCU employees, even student employees, should have mandatory active shooter training instead of the voluntary option that is currently in place for many employees. Fort Worth Poice Cheif Joel Fitzgerald said the value of these active shooter trainings showed Tuesday morning. Classes were canceled until noon Tuesday and shuttle service will resume once TCU police clears all drivers for service, Vice Chancellor for Student Affairs Kathy Cavins-Tull said. The Counseling Center, Campus Life Office, Residence Halls, Student Development Services, International and Intercultural Services and University ministries are all available to talk to students and donuts, bagels, coffee and hot chocolate are being offered in Jarvis Hall. Caroline Love, Bernice Ogbondah, Shane Battis and William Konig contributed to this coverage.